Some job-seeking books are gentle and indirect. Dana Manciagli, on the other hand, is direct: Her book is titled Cut the Crap, Get a Job! As an experienced executive with 30 years in different industries, including a ten years as worldwide sales general manager for Microsoft, she’s seen more people hired (and not get hired) than most and knows exactly what goes wrong. She weighed in on cutting the crap and finding the job. Your book has a pretty direct title! What kind of crap do job seekers generally need to cut? “Crap” comes in two forms: mistakes and excuses. The unknowing job seeker steps in both types of crap and sabotages their job search efforts. How has looking for a job changed over the last few years? First, candidates need to accept that what used to work in past job searches is no longer effective or competitive. Then, they’ll need to be open to learning new job search techniques and begin applying them to the pursuit of their next career roles. So much has changed over the past five years and continues to change! Hiring companies are using technology to screen applicants; candidates need to know how to use technology to get jobs. Companies are using social media to find candidates, post jobs, and share information. Candidates need to master the correct use of social media to be found, to network, and to apply for jobs. They also need to learn what not to do on social media platforms. 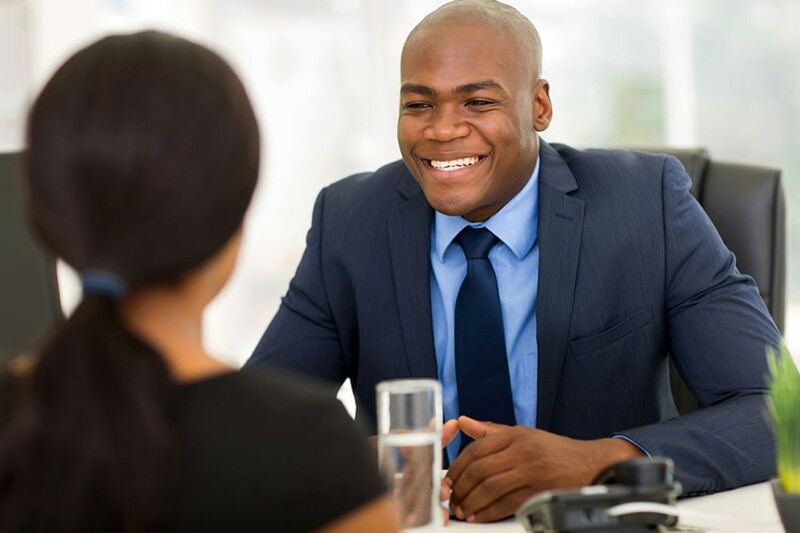 There are more applicants than ever applying for each job, so candidates need to learn how to get their credentials to the top of the pile and get an interview. Phone interviews are on the rise and web-based interviews are emerging. 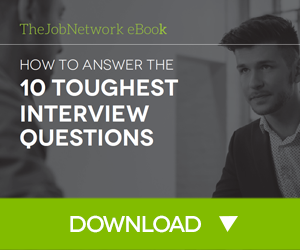 Even face-to-face interviewing techniques have changed. 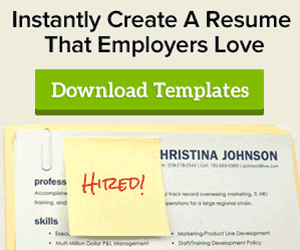 How can job boards better help job seekers? I look at job boards as both a curse and a blessing. The curse: Candidates believe that spraying a large quantity of résumés on the job boards will land them a job. The blessing: Job boards are a great place to learn about positions in the marketplace, what hiring companies are looking for, and more. People who are not sure about what they want to do next should use job boards to “window shop.” Too many career-changers or job seekers make up what I call “unicorns” or jobs that really don’t exist. Instead, they need to define a career goal that does exist in today’s market. Sure, “hidden jobs” are out there, but they would look pretty much like the positions listed on the boards. People who are updating their résumés and LinkedIn profiles know they should use the keywords that the “buyer” is looking for. I give my coaching clients homework assignments to spend hours on the job boards and find the keywords on job descriptions for positions they are targeting. How do job seekers sabotage themselves without being aware of it? Unfortunately, job seekers make errors on every step of the job search process, from goal setting through negotiating an offer. Typos, grammatical errors, and misspells on virtually all job search correspondence—résumés, emails, thank you notes, and more. Arriving late to meetings, appearing disheveled, presenting weak handshakes, and more. Being unprepared. Not researching the company, the division, or the decision-maker on LinkedIn. Not reading the job description in great detail and knowing—and being able to communicate—why you are the best fit for the position. What follow-up should we expect when we submit a résumé? Are recruiters or hiring companies just too buried to get back to you? Expect nothing. Manage your expectations and stop being the “victim” of reality. Having said that, if I had a magic wand, I would change this one tragedy: the overall treatment of job candidates. It’s horrible. Companies are focused on just one thing: hiring the right person for a specific position. They have limited resources and cannot commit to responding to every candidate. At best, you might receive an auto-rejection notice or auto-thank-you-for-applying email. The ball is in your court! You need to network your way into the “back door.” Your application is the “front door” and represents the first 5% of your effort. The next 95% of your time should be spent networking into the company. It makes all the difference! What trends in hiring should job seekers keep an eye on? According to a 2013 survey by LinkedIn, 72% of job seekers have visited a company’s career site on a mobile device. 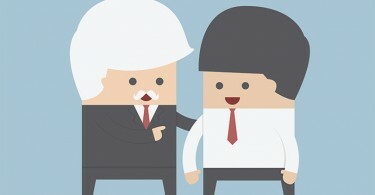 Companies are now building out their mobile recruiting strategies and implementing new technology. Candidates need to be careful, though! I’ve seen a lot of sloppy emails and poorly prepared applications sent from a candidate’s mobile device! I still recommend using your computer for professional-looking business communications, produced with proper spelling and correct grammar, and that always include a full signature block. Social media will play an even larger role going forward. On the plus side, there will be more opportunities available on sites such as LinkedIn and Facebook. Careful, though, social media can hurt a candidate too, so learn what to do and not to do! For more from Dana, follow her on Twitter, and LinkedIn. Is it Ever Okay to Tell Your Boss You’re Looking for a New Job?